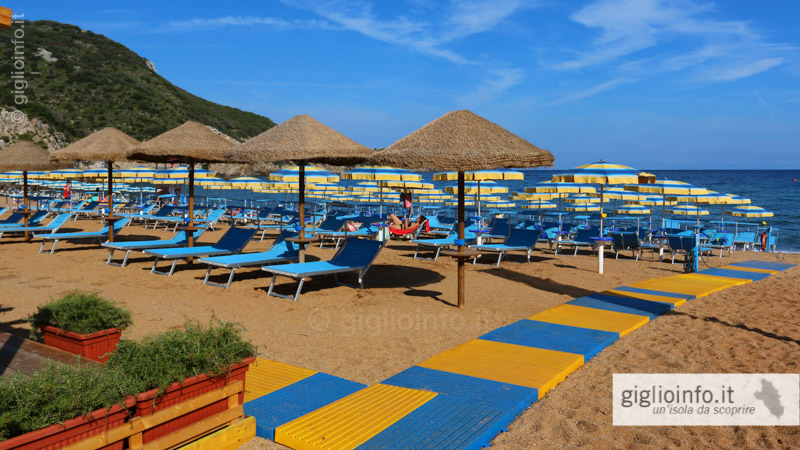 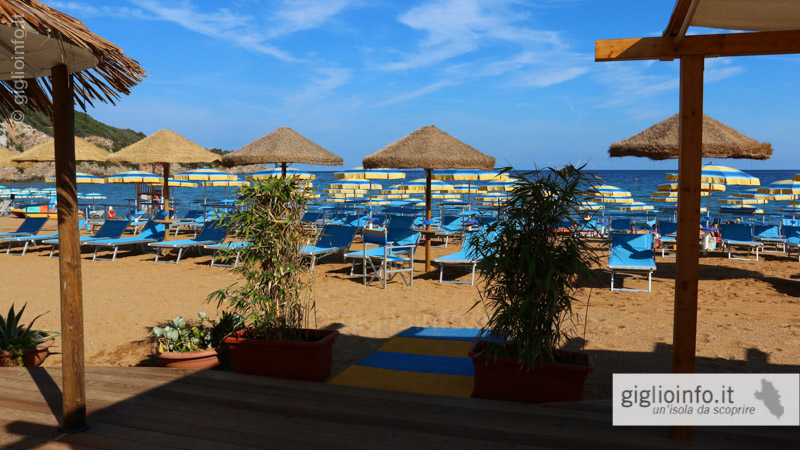 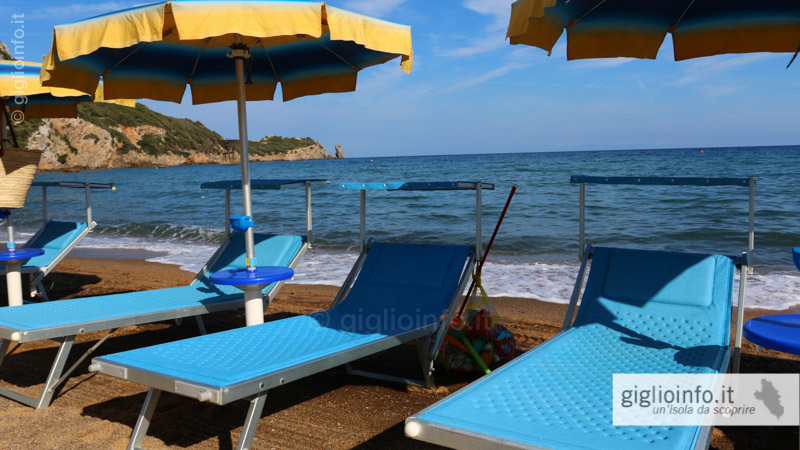 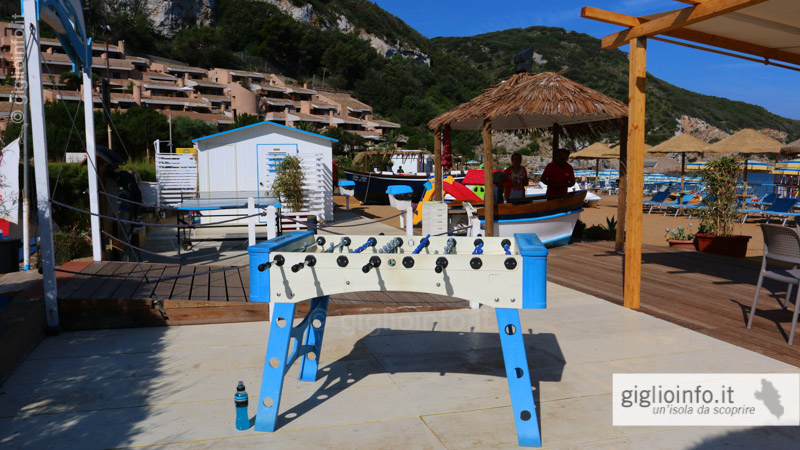 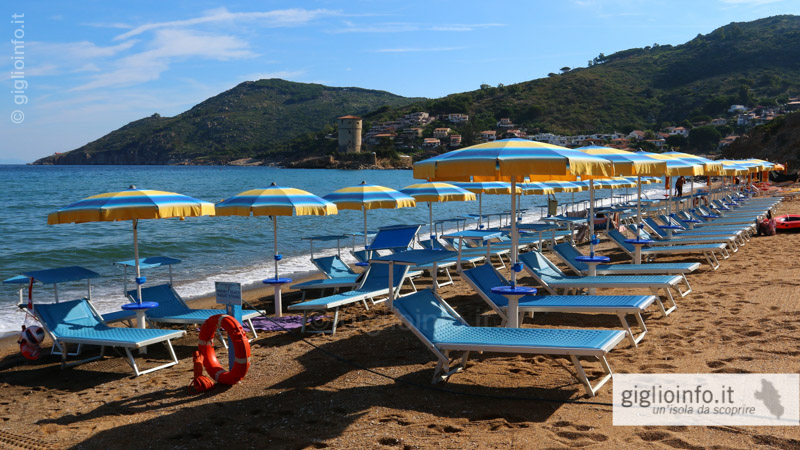 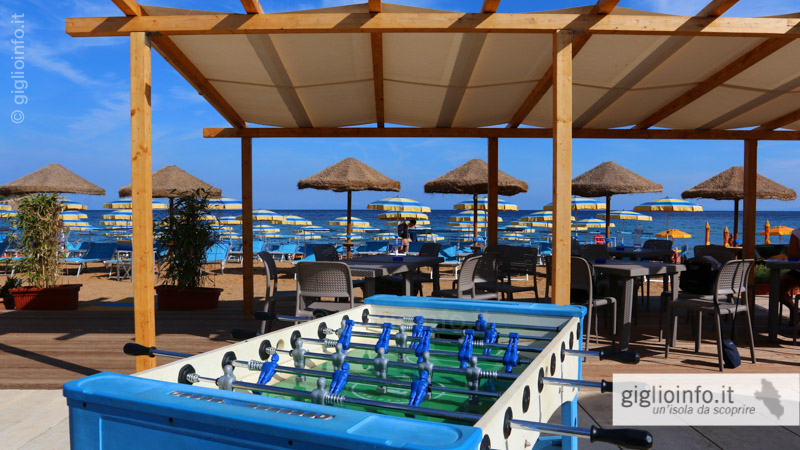 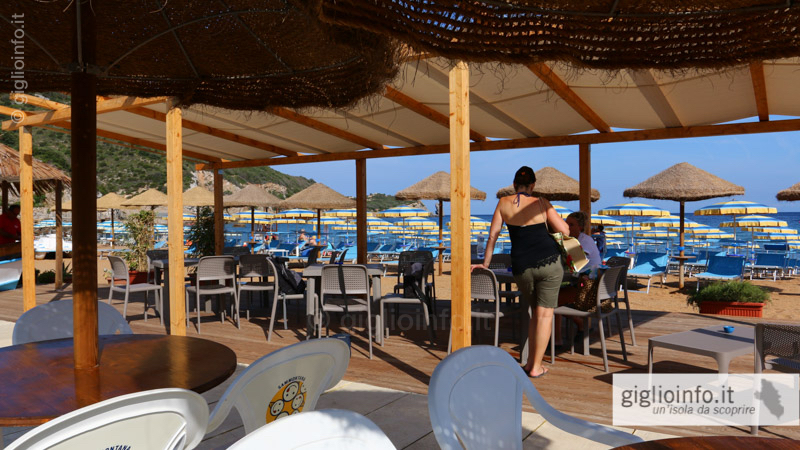 Located on the beautiful beach of Giglio Campese (in the Residence area) our Lido Bagno il Delfino bathing beach offers a well-kept environment with a shaded sitting area, free billiard and table tennis, freshwater shower, toilets, ecc. 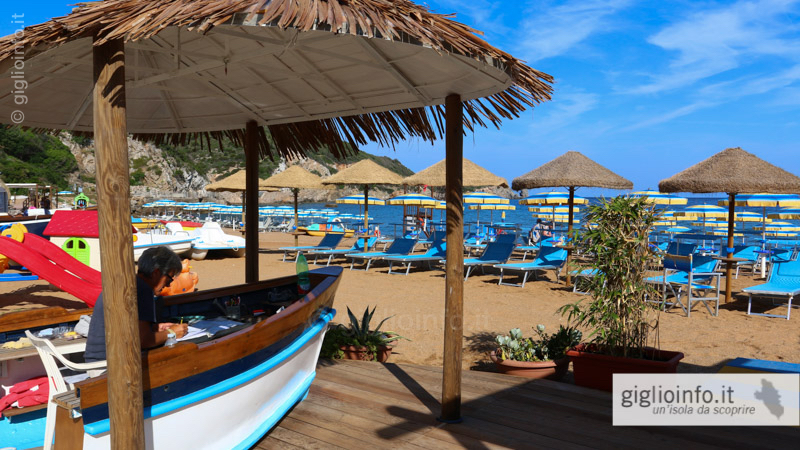 We also offer a free shuttle service from Giglio Porto or any other location on the Island of Giglio when booking two sunbeds and a sun umbrella. 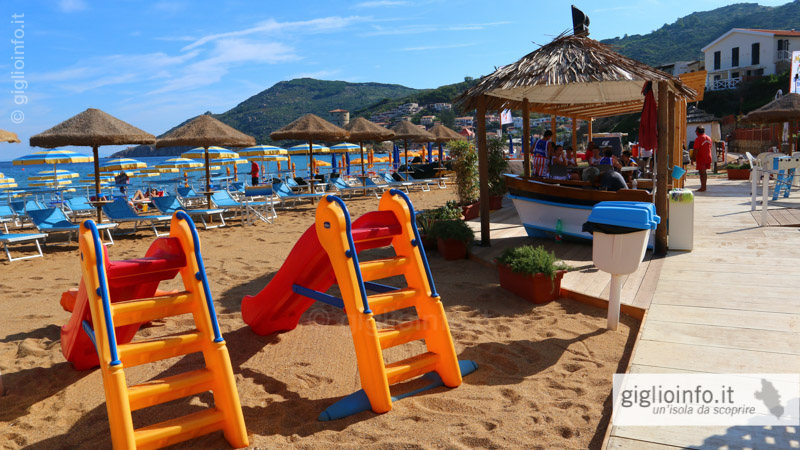 Free shuttle service from Giglio Porto or other places on the island of Giglio with booking of two sunbeds and umbrella at our bathing beach.